Trying To RESTART Proposal in Tomodachi Life? Tomodachi Life Rocking Baby kept on failing at all. 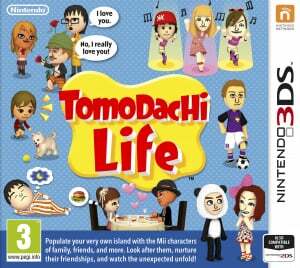 Tomodachi life on NEW 3DS?? ?